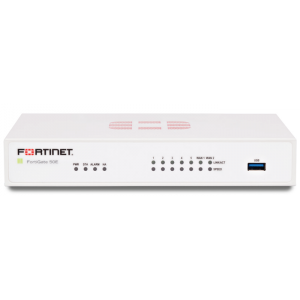 The FortiWiFi-50B appliance offers complete security and high performance for telecommuters and small office/home office (SOHO) applications. 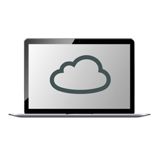 Its FortiOS operating system offers a full suite of security services in one hardened platform: antivirus/antispyware/antimalware, intrusion prevention (IPS), web filtering, stateful firewall and traffic shaping, and IPSec/SSL VPN. 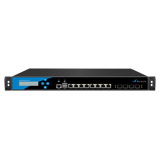 This combination offers superior protection against threats such as IM/P2P traffic, phishing and pharming, and sophisticated blended threats. Rapid, turn-key deployment and easy management deliver low total cost of ownership and facilitate compliance with important legislative requirements such as PCI-DSS and Sarbanes-Oxley.